It's of no surprize that Morgan Events could design this amazing all white affaire. 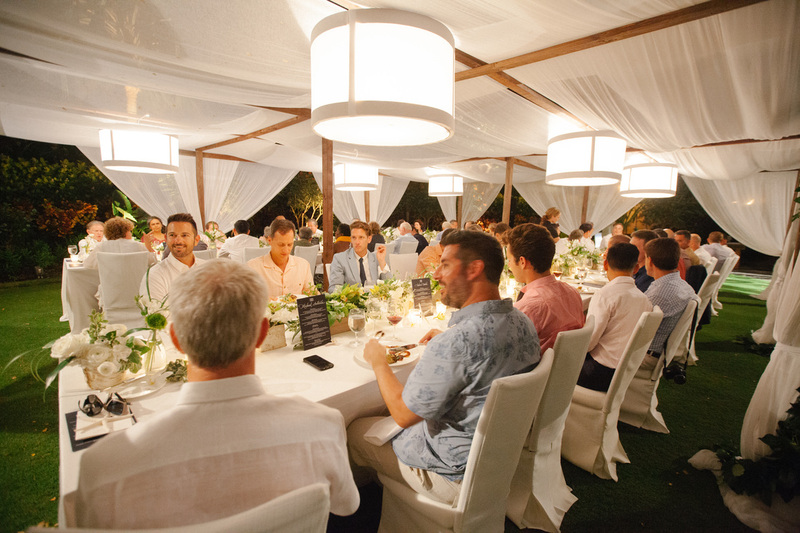 ​We created this Barn Wood Canopy with lots of sheer white drape for an intimate dinner for 50ish. Our Barn Wood King's table make a nice wide foundation for the gorgeous linens and flowers by Heidi. Custom, in house, designed Drum shades are perfect for lighting the canopy. It was just enough light without being overpowering.